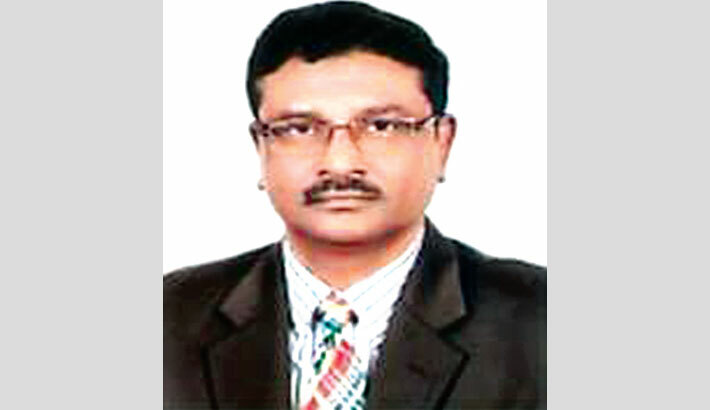 Dr Dilip Kumar Saha has been appointed as the chairman of Bangladesh Atomic Energy Commission (BAEC) recently. Prior to the appointment, he served as member (Physical Science) of BAEC, says a press release. Before that, he was director of Atomic Energy Centre, Dhaka, a research wing of BAEC. Dr Saha joined in BAEC as a scientific officer in 1983 just after completion his MSc degree in Applied Physics and Electronics from Dhaka University.